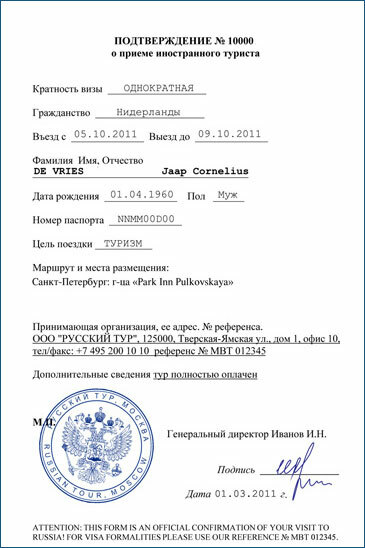 RNVB (Russian National Visa Bureau) is a daughter company of the Public Diplomacy Corps. 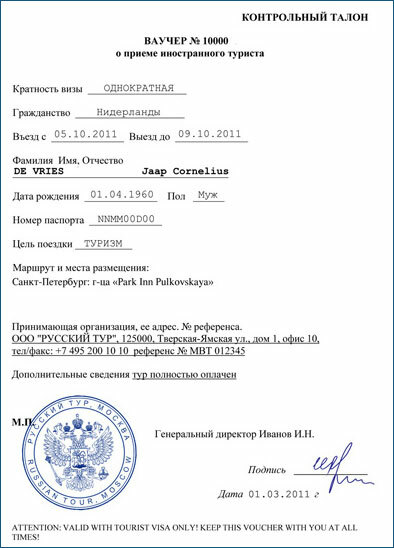 foundation, approved by the Chamber of Commerce and Industry of the Russian Federation in the Netherlands. 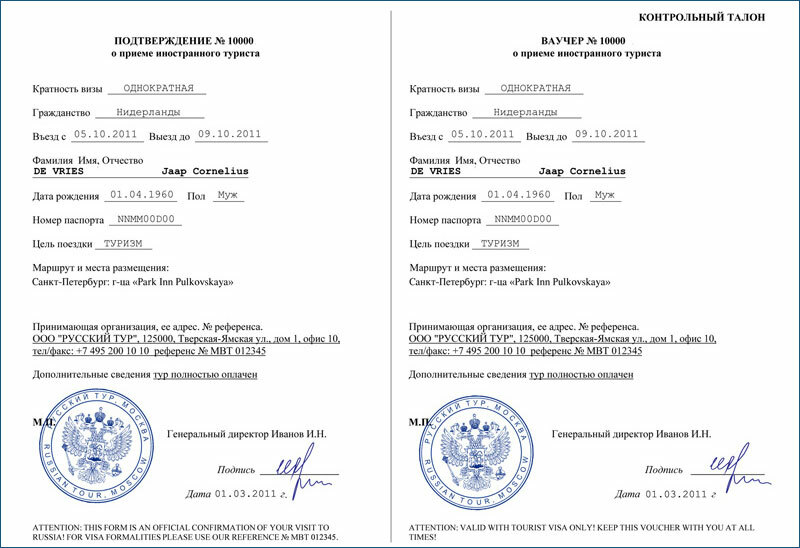 RNVB helps people to easily obtain visas for Russia, because we know everything about this! In the past years we have earned a reputation as a reliable partner of visa support for foreign citizens who want to travel to Russia. 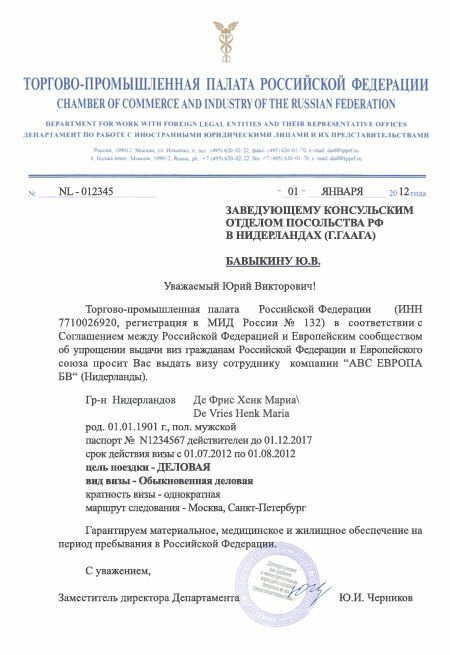 We are always up to date with all the latest changes and innovations in the migration legislation of the Russian Federation. Many foreign companies wish to actively develop their external economic relations with Russia, and are often in need of expert assistance in obtaining Russian visas for their employees. 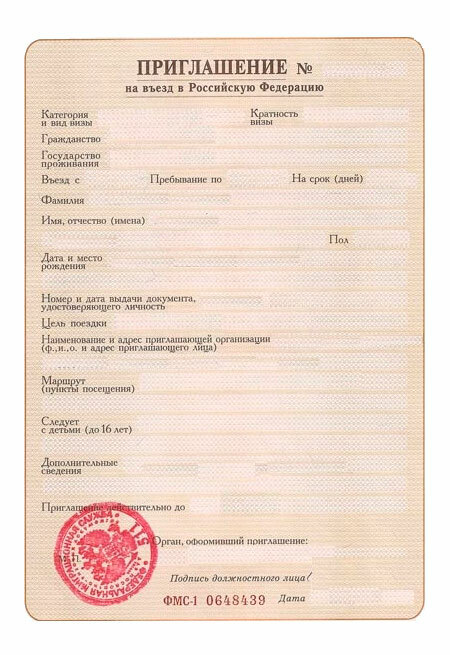 The main focus of our work is processing Russian visas and official invitations to foreign nationals for trips with various purposes. 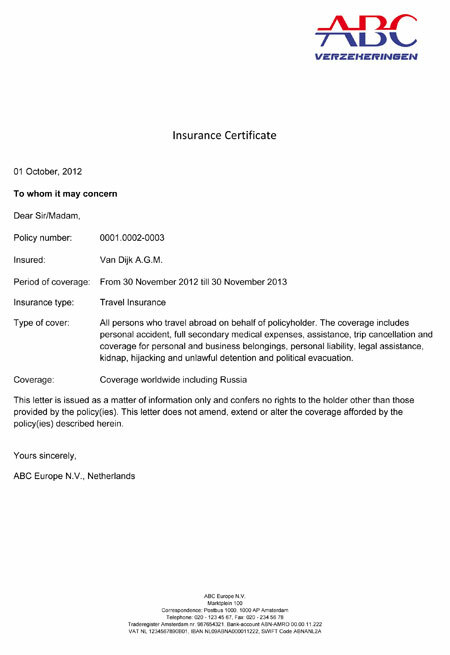 By contacting our office, any company or individual is able to do so safely, efficiently and quickly. Our clients include many large Dutch companies, but we never forget about our private customers, as we value all our clients. Our professional team has extensive practical experience in this field and today holds a leading position in the market of visa processing services. Moreover, our conditions are the most profitable, easy and reliable. We also conclude contracts with companies whose employees often visit Russia, a permanent and beneficial service. We are always ready to help our clients to find optimal solutions, even in the most difficult situations.